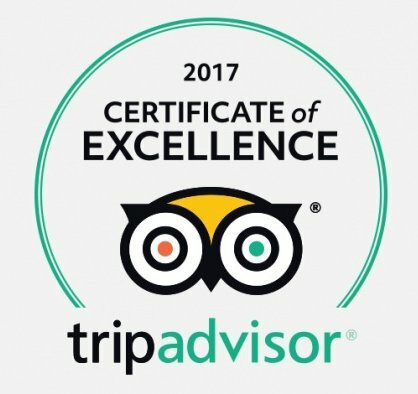 Trip Adviser 2017 Certificate of Excellence-Fenton’s of Dingle. Let the Gathering begin on the Dingle Peninsula. 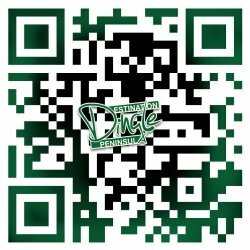 28 years in Business @dinglefentons. All Our Ingredients Are Sourced Locally.